More flexibility. More personal attention. As one generation passes to the next, we are on the brink of an historic transfer of wealth. The need for trust services has never been greater as more and more families wish to approach their legacy in an organized, yet highly personal way. Our flexibility and customization makes Meristem Trust Company a preferable alternative to many large institutions. We have the ability to handle your trust in a markedly sophisticated way, offering you distinct advantages due to our presence in South Dakota. 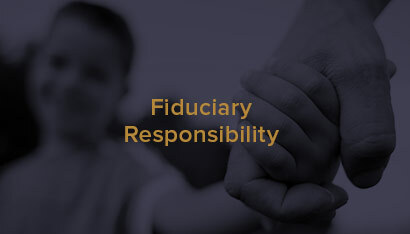 By carrying out our fiduciary activities in South Dakota, Meristem Trust Company is uniquely positioned to offer you the benefits of that state’s favorable trust and tax laws, along with significant asset protection and privacy. Meristem Trust Company has fully embraced the modernization of trust laws – laws which restore flexibility to grantors and beneficiaries. Our team partners with you and your legal counsel to carry out the grantors intent and meet the needs of the beneficiaries. OUR CORE VALUE IS CLIENTS COME FIRST. We create plans to deliver on your family’s trust needs. 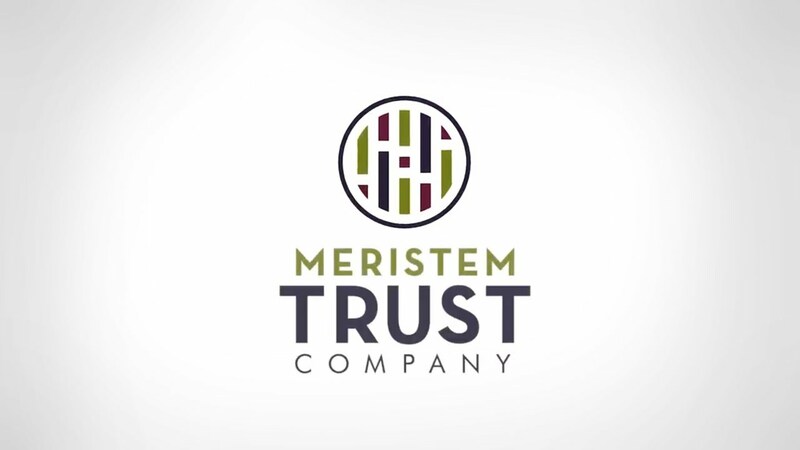 Meristem Trust Company serves at the highest fiduciary standard. We seek to minimize conflicts of interest and independently serve you and your trusts, without bias. Come explore the Meristem Trust Company alternative. I’m considering naming a family member as trustee. Is that a good idea? We believe it takes more than trust to be a good trustee. Oftentimes individual trustees don’t understand the legal aspects of their fiduciary responsibilities and the liability they assume in accepting that role. These and other pressures can strain family ties. An alternative to this would be to explore Meristem Trust Company as a corporate trustee. I already have a corporate trustee. Why should I make a change? Meristem Trust Company would love to hear your story. Based on your needs we can prepare a competitive analysis to help you understand key points of differentiation. This would determine whether or not we could serve your family well. I’m entertaining hiring a corporate trustee for the first time, are there different styles to consider? At Meristem Trust Company, we respect the family dynamics surrounding our clients’ wealth. We work closely with your team of advisors to intersect the personal and family needs with the financial objectives and goals.